just happens to be born that way. I did not hurt him. 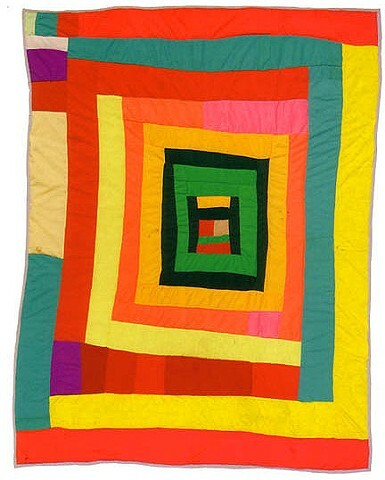 these quilts is linked below. Dec. 13-24: 12 Days of Saints for BABY Jesus!